Do some of your goals for your children include eating more vegetables, better grades, and improved immune system? Does that seem too good to believe if I told you gardening is a pathway to all three? Well, believe it! 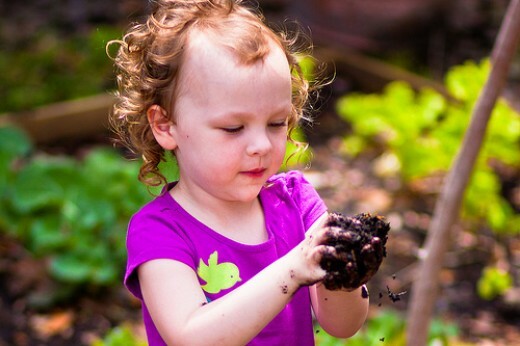 Gardening is good for children, and they can have fun enjoying the beauty and curiosities of nature while those goals of yours are part of the menu. Growing their own vegetables encourages children to be excited about eating them. 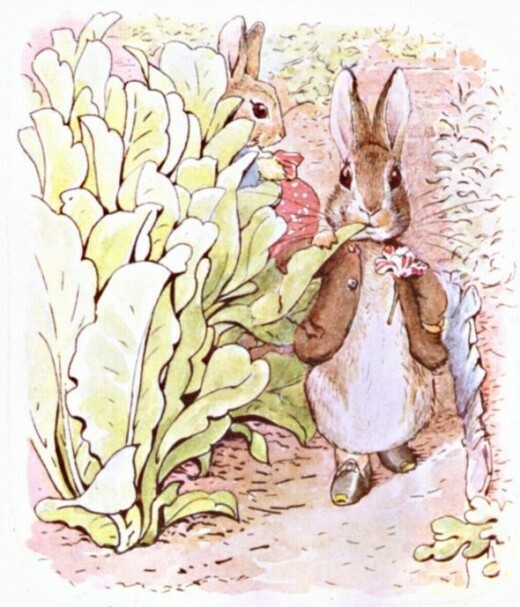 Beatrix Potter books are full of stories that involve the garden, from Mr. McGregor’s busy work in the vegetable rows to Mr. Benjamin Bunny’s stroll..
What Type of Garden Is Best For Children? Which would you like for your children? 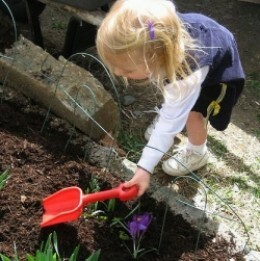 The type of garden that matches the child’s interests is the best for them. This will vary with their age and other factors…including your own interests and what you would like to introduce to them. A garden of good things to eat is always popular, so salad gardens or herb gardens can be a place to start. Fun themes, like a pizza garden that includes all the makings of a great pizza (tomatoes, peppers, basil, oregano) is one that is easy to grow and supplies the kitchen. Do your children want to have fun with crafts? 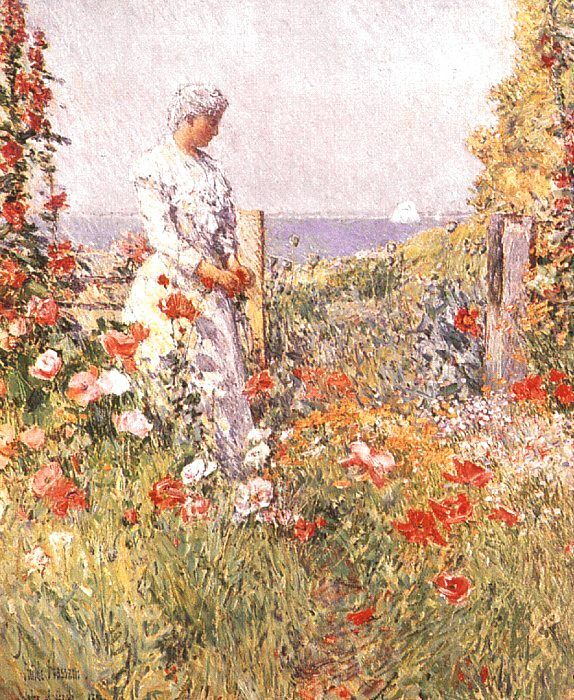 Pressed flowers from their own garden patch may be inspiration for the garden they wish to grow. Bird house gourds to carve and paint, or decorative Indian corn provide plenty of craft materials. Even grow your own dried flower supplies, and then create Christmas gifts for that year. If you have the room, giant pumpkins might be a choice to provide a porch pumpkin in the fall- the biggest in the neighborhood! Match up your space, your child’s interests, and your own- the project might be so much fun that it will inspire a lifetime of love for gardening. That’s right, some potting soil, big size seeds like nasturtiums and zinnias, or beans, an empty eggshell pot or old egg carton and you have started! Just seeing those green sprouts pop through the soil is enough to get the ball rolling. 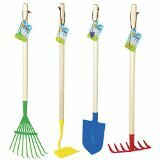 Now you are ready to go out in the garden and plant, weed, and harvest. It’s the joy of fresh air with all the interesting things of nature right at your fingertips. Learning about science, gardening, and being creative is all part of the Fairy Garden experience. why not order a kit or gather together materials to make a miniature garden together? This could be one garden that is truly your child’s own. It can be a wild garden or one that is indoors, there are so many possibilities! Be sure to watch the delightful video with children constructing an easy and charming garden from a kit. You could easily assemble all of these things for a gift your child or grandchild will remember with joy. Simple gardens for young children, but the age group for which this kind of project is ideal is anywhere from 6 to 12 yrs. old. Or should I say “to adult”? Since we never really outgrow the fascination with making such gardens! 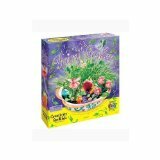 Catch your child’s interest and imagination with a wonderful Fairy garden-this makes a nice starter kit. I have my own garden tote very similar to this one, and it is great for keeping all those different hand tools together while working and ready for storage. If you have a bug house, you will want an insect net to safely catch flying insects. While catching butterflies is something that shouldn’t be done to excess, there are plenty of other insects, like grasshoppers, lightning bugs, moths, etc. that could use a nice little net like this for capture. Of course, catching cabbage butterflies, which are in no danger and prove a nuisance to many plants, might be the perfect ones to stalk with this net. Everyone is fascinated by butterflies and this net is a safe way to catch some for a closer look. 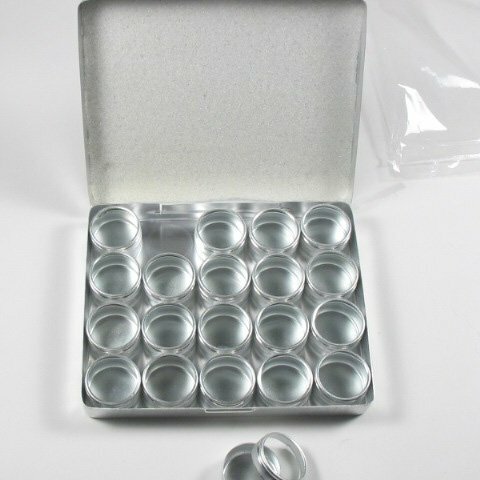 Have a roomy bug house for them and release them when the day is over. There are tasks, but try to keep garden time fun. Keep a balance, and don’t let the child’s garden become more of a punishment than a pleasure. 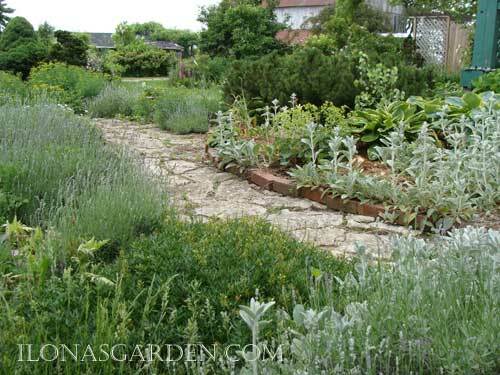 For young gardeners keep the space small… the work should not be overwhelming. 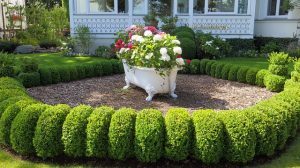 You might consider container or raised bed gardens for this reason. Let them have fun with garden ornaments or odd types of plants… or make a toad house or fairy house as part of the project. A toad house is as simple as a broken flower pot turned on its side, a fairy house can be just a makings of bark decorated with moss or something very intricate with little plates and tiny ladders leading to upper floors.The only important thing is the fun. Smaller children should always have supervision and tools sized and meant for them.Consider this your one on one time together. It is surprising how fresh and new the world looks when discovering it with a young child. Encourage them to pick their flowers and make flower arrangements. 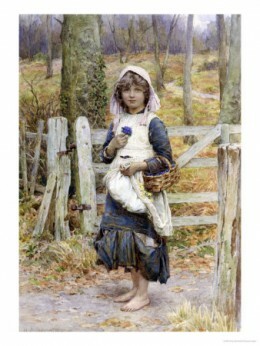 Children delight in picking flowers and being generous in giving bouquets, the flowers all grow back at some point, anyway….whether this year or next. 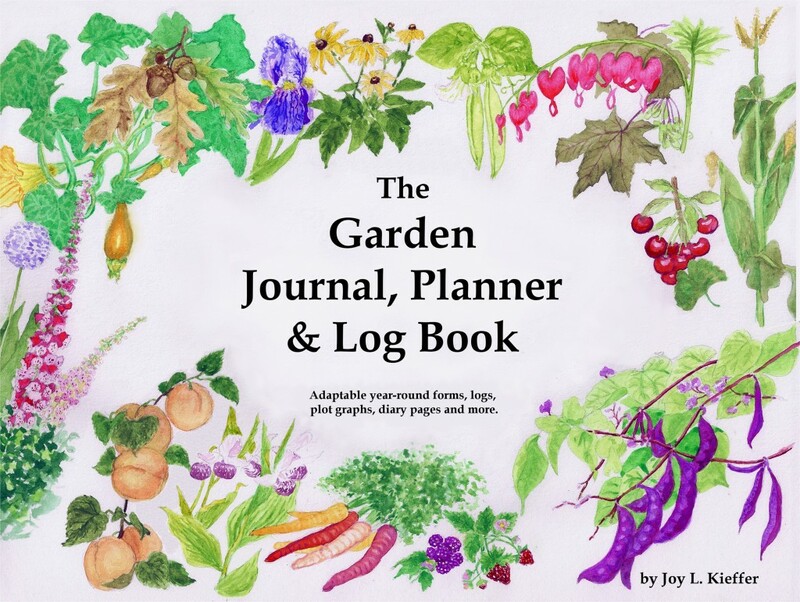 Keep a nature journal or garden journal for the growing season.Garden Journal Guide gives you the steps to making your own garden journals, and there are lots of lapbook ideas for very little children. The first thing on the list of creating a garden experience for your children is to make it easy to succeed. 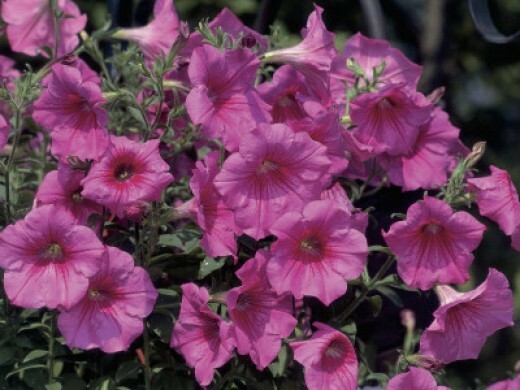 Certain seeds are easy to plant, sprout quickly, and grow into a satisfactory plant. 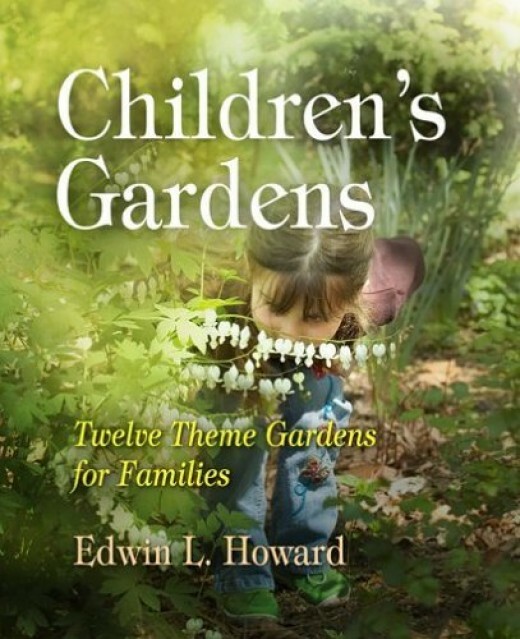 What is the best garden for a child? Their own section of their parents garden, they can have their own pride and responsibility from growing things. Simply helping in someone else's garden so they aren't disappointed if it doesn't turn out well. A raised garden in best for children. 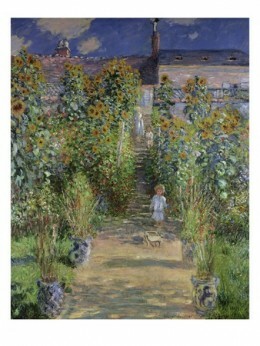 Whatever garden the child shows interest in. 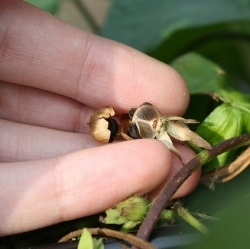 What are some of the easiest seeds for a children’s garden? The easiest plants to grow from cuttings? Find out! 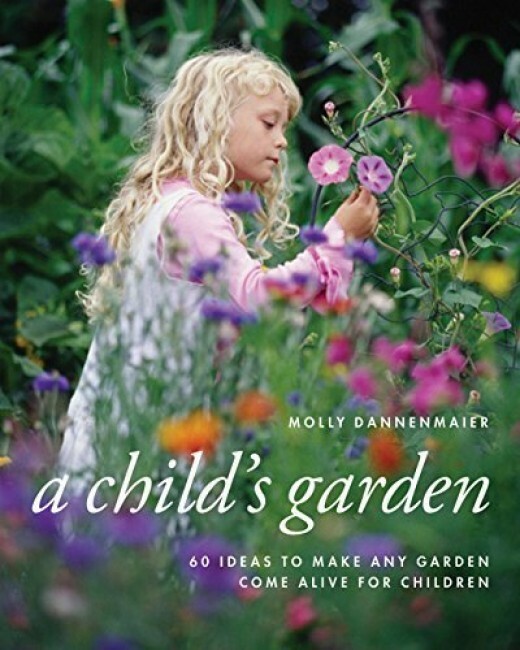 I know, everyone is always trying to sell you something, but really, one of the best ways to introduce your children to the garden is by way of a book. Look for the kind of book written and illustrated just for them, so they can start gaining some enthusiasm for this venture of growing things. Try one of these book choices. Life skills are also a part of the garden experience. One important characteristic is learning to organize, and what teaches a person this lesson better than keeping important tools together so they are handy when you need them? 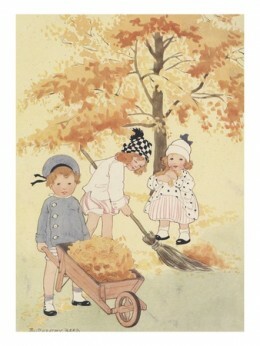 Your child will be happy to help gather leaves and other debris into this child sized, but authentic working tool. This wheel barrow is made of steel. 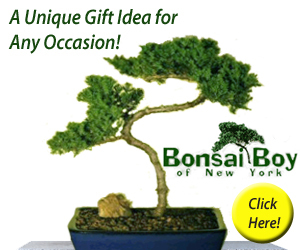 Like mom and dad’s,but in sizes that smaller gardeners can best handle. 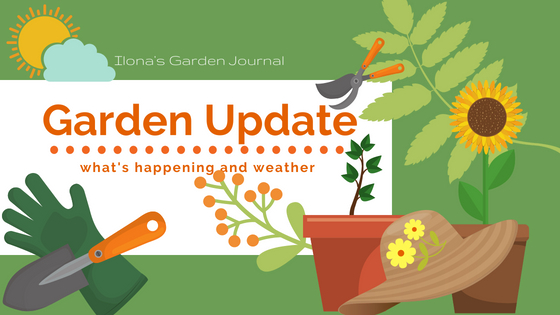 Whether the winter reading and planning, or springtime discovery and planting, summer harvests, or fall leaves, the garden is a whole year of activities, discoveries, and can be fun. It isn’t all fun and games, of course, but there is always something to do. There is nothing more natural than sharing your own love of tilling the earth, or at least exploring the wonders of nature in your own backyard. 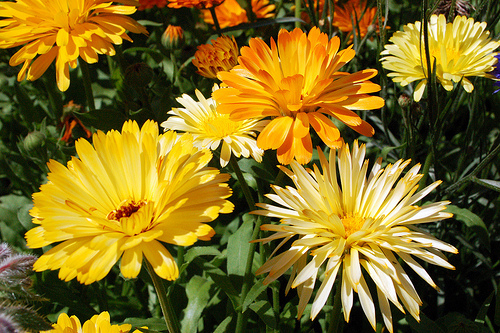 When gardening we can’t help but interact with mother nature, sunshine, and fresh air. My children loved these bug houses, and now my grandchildren enjoy observing bugs and insects with the same sturdy screen houses. Picking pansies, who can resist? 3 Riverside Drive Camden, NJ 08103 856-365-8733 Call to book group visits, birthday parties, and evening rentals or to schedule a Distance Learning Lesson. This amazing educational garden is filled with surprise hideaways, creatures and whimsical characters – all within 32 themed gardens. A special garden with whimsical creatures, hidden mazes, playground, acting stage, costume play house and special events for children of all ages to enjoy. Missouri botanical Garden has the Doris I Schnuck Children’s Garden to explore; open April through October-is a place to discover, explore, pretend, search, observe. Children’s Gardening Program This unique hands-on program teaches kids ages 3-12 all about the joys of planting, tending, and eating fresh produce. Garden with the help of eBay. Gardening might seem like an old fashioned activity for modern children, a throwback to a more agricultural society, but nothing could be further from the truth. Is there anything is more pertinent to today’s world than environmental awareness? Gardening is a first hand experience of nature, and it can teach the importance of recycling, as well as something about the challenges of growing food. 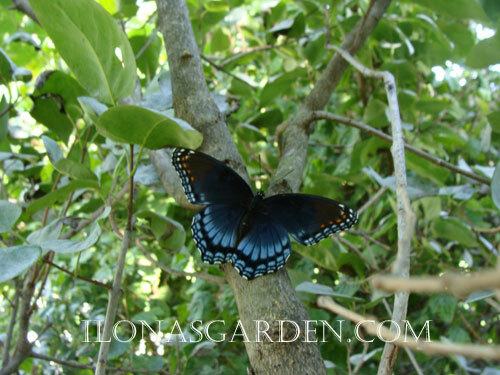 Gardening also builds an inner satisfaction that comes from working with nature. My First Garden is a children’s guide to the world of fun and clever gardening. Kids learn the basics and fundamentals of gardening and how to care for common flowers and vegetables. 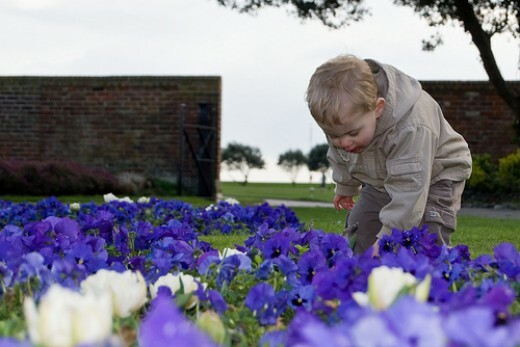 Dutch bulbs delight children for the same reason they delight everyone: from the almost forgotten fall plantings arise the most fragrant and fantastically colored flowers after the ground seemed barren from winter’s pall. The fact that everything is included within that compact flower factory we call a “bulb”, and the result is guaranteed for that season makes this the perfect thing to plant to excite a new gardener (or those who have yet to grow their own green thumb). 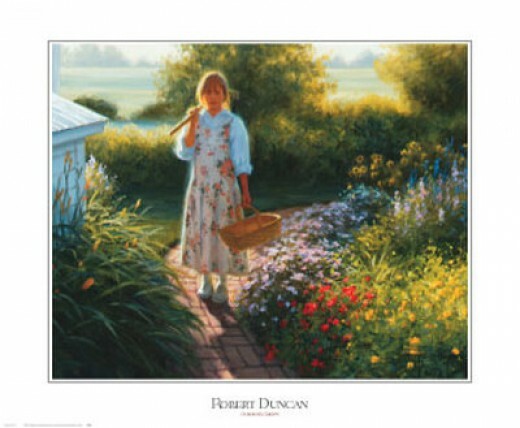 A Child’s Garden – Did you have your own garden? 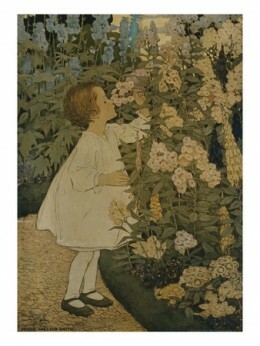 Did you have a garden as a child? Today I was reading Teresa Byington’s Garden Diary blog, and her post on Amaryllis bulbs. She brought back memories of the winter windowsill plantings through the years, including some Amaryllis. 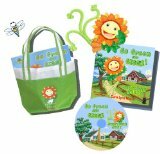 As she mentions, this is really easy gardening and most people have great success with the kits that are offered. Amaryllis is one of the most showy, with their huge blossoms crowning the vertical stems. I thought of the first experience I ever had with such plants. When I was only 18, my Aunt had given me a small planter filled with gravel that held paperwhite bulbs. This is another winter favorite and is available in kits, like the ones Teresa B. shows in her post. Many of them come with everything you need, and stores will sometimes have them already started for you (although I think planting them is half the fun, and is really no work at all). That long ago memory of the paperwhites shooting up and then blooming with such perfect flowers and sweet fragrance is one of those things that added to my fascination with growing things. It was a wonderful reminder of spring in that cold Chicago winter, I can tell you! It is such a luxury to have beautiful blooms in the midst of winter’s hold. 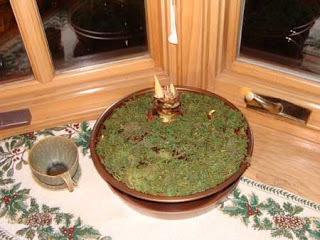 That green bonsai pot with the paperwhites later led to a Smith&Hawken kit with spring bulbs, a number of Amaryllis (they are a bit addicting) and more paperwhites in the ensuing years. I am never less than enthralled with the process and the result. One tip I picked up from Teresa is to soak my bulbs in “Moopoo” tea. I had never done that. I think I will try that this year. We are never too old to learn, and gardening is one body of knowledge that always keeps growing. Do you force bulbs or grow winter plants? Which ones are your favorites? Usually I buy rosemary plants, often the ones trimmed into Christmas tree shape. I have not yet kept one growing beyond the year purchased. I often purchase herb combinations. I just can’t resist. Amaryllis bulbs are festive and every few years I plant from a kit. Every year I get one of those big splashy poinsettias. Always in a bright Christmas red. I place it on a low table in from of the living room window. Not regularly, but that first time with Paperwhite bulbs is repeated every once in awhile. Their graceful blooms never cease to delight me. A high school friend of mine is considering lending his sizable carpentry talents to making “She Sheds”. I hadn’t even heard of them, although I could make an educated guess as to what they might be. Still, since having a guess is never as good as solid knowledge on a subject, in my opinion, you can see why I then thought I would research the topic a bit. As it happened, I came upon a Houzz article, which isn’t surprising, since anything to do with houses, or buildings, and interiors sooner or later seems to land on that site! What was surprising to me was to find a post about an old friend of mine. She had a “she shed” featured in the article! It is the one that heads up this post. How fun to see how this old friend and her husband had creatively repurposed a shed and decorated it so thriftily and with such panache. It made me happy to think she had this lovely space to retreat to… and it was inspiring, too. I don’t know if I will need such a space myself, but I am looking to use old materials around here to give them new uses. I loved reading about someone I knew and seeing the pictures of her triumph. But knowing her… the half has not been told of her talents and the way she and her husband have creatively fixed up their place. It makes me realize that there are so many inventive and creative people out there…. that showcases like Pinterest or Houzz can’t even scratch the surface of the accomplishments of those around us. It is enlightening and inspiring to think that maybe we can do the same. We just need to look around us, and give it a try. 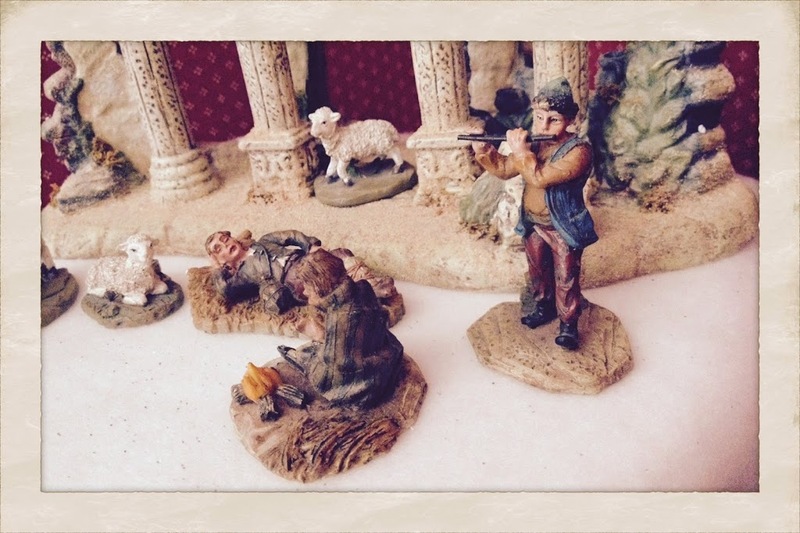 I’ve been in the middle of my Christmas devotions on my Advent blog. While writing about the shepherds watching their flocks (from the Christmas story), I thought about the fact that while sheep were once a common sight in fields around here, there has not been a flock in recent years, now that I think about it. I know that agriculture business changes quite a bit and sheep raising in Ohio was once big business, before it all moved out West. Then some years ago there seemed to be a resurgence of flocks, so that they were a common, if not ubiquitous sight in my “neighborhood”. 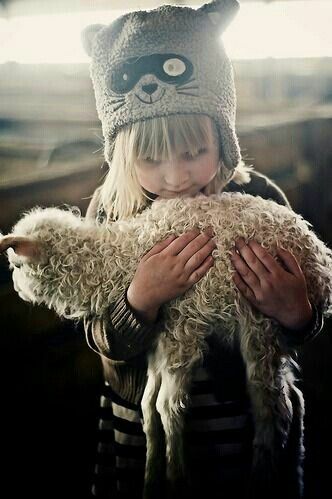 I once thought about raising a few sheep myself, but that is yet another dream that didn’t materialize. There was never the money for simply satisfying my personal curiosity and love of sheep. 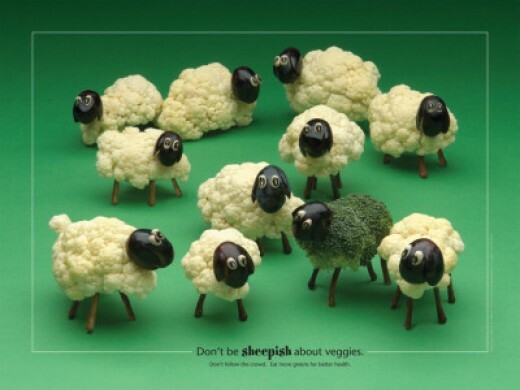 Now, I must be contented with a “Sheep” Pinterest board! It makes me think of the many changes I have observed in the rural landscape over the years. I’m sorry to say that most has been to the detriment. 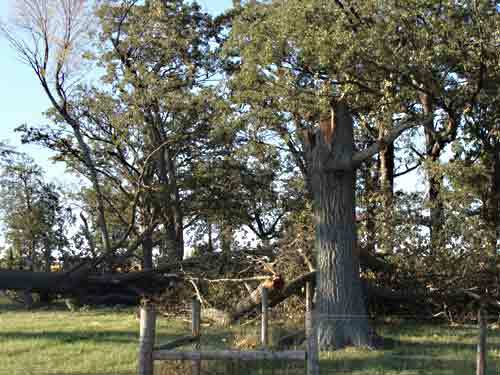 Windstorms, ice storms, the entry of Emerald borers, Japanese beetles, Stinkbugs, and Asian ladybugs… all are changes in my history here. But it is the manmade changes that most trouble me, as they are those which we could exercise some control over. I actually saw the last deep economic recession as having a silver lining, in that it put a damper on the mindless development that is steadily creeping into our county. We have some of the best farming soils in the world, but the greed of people who must ‘develop’ as they call it, and destroy those lands is disheartening. People are not generally long-sighted, and the voice of money has shut up many of the reasonable voices for environmental stewardship. 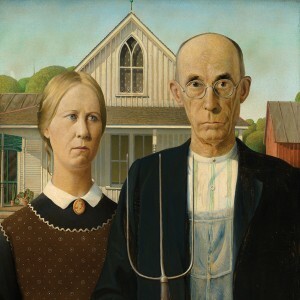 Are there people who value the production and quiet of the rural countryside left? I mean those who value it enough to preserve it? We depend on laws and regulations to somehow control the greed, but I really think we need a mindset change. 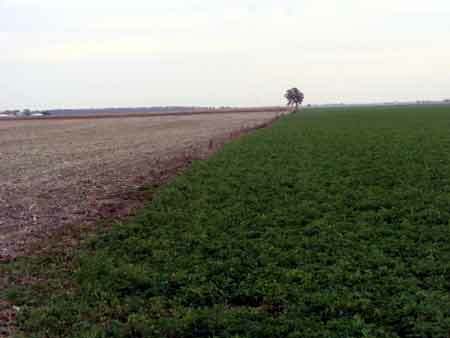 For people generally to be introduced to the beauty, the needs, and the cultivation of the land. All the shilling about education, and little thought given for education of this kind. This is the one light I see shining in this dismal picture. I see hope in gardeners who carry their love of nature, of growing things and what that inspires, in encouraging responsibility to the environment. I am so happy when I see people who advocate for sustainable gardens, organic foods and cultivation methods, green tips that are made generally known, and all the many avenues that individual gardeners take as they band together to make a difference. I hope that it will extend to create less demand for “people who want to live in the country” – those who then complain about animals, fence off their properties, pour chemicals into their suburban style lawns, and generally make a city out of the once open country. Instead I wish citizens and homeowners throughout the country would give thought , money, time, and effort to creating places of production, of green spaces, of even the “village green” of old in their own venues and choices of living. 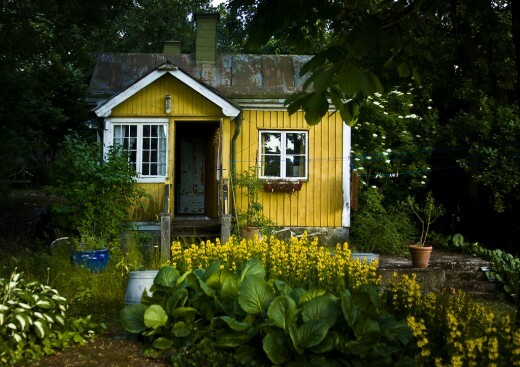 Give some green, space, and quiet in the midst of the cities and suburbs. Make them more “country”. Or at least large swathes of them. That is a worthy, if lofty and impractical goal. What is most attainable, however, is our value system. We can fend for that. “Love for country” takes on a whole new connotation in that case.